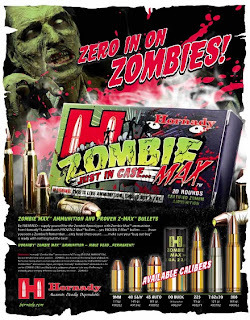 Ammo and Gun Collector: 80's Horror Movies: The Zombies Are Coming Are You Ready? 80's Horror Movies: The Zombies Are Coming Are You Ready? 80's Horror Movies: The Zombies Are Coming Are You Ready? : These are some neat items I found online and the combine 2 of my favorite things, Zombies and Guns and Ammo! 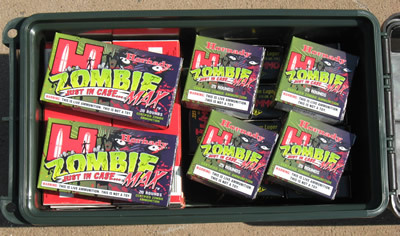 The Ammo Cans are available HERE for 21.89 with shipping! Cheapest I've found them....Fill a few with your favorite ammo and get ready! Seriously these will be collectable some day I'm sure!